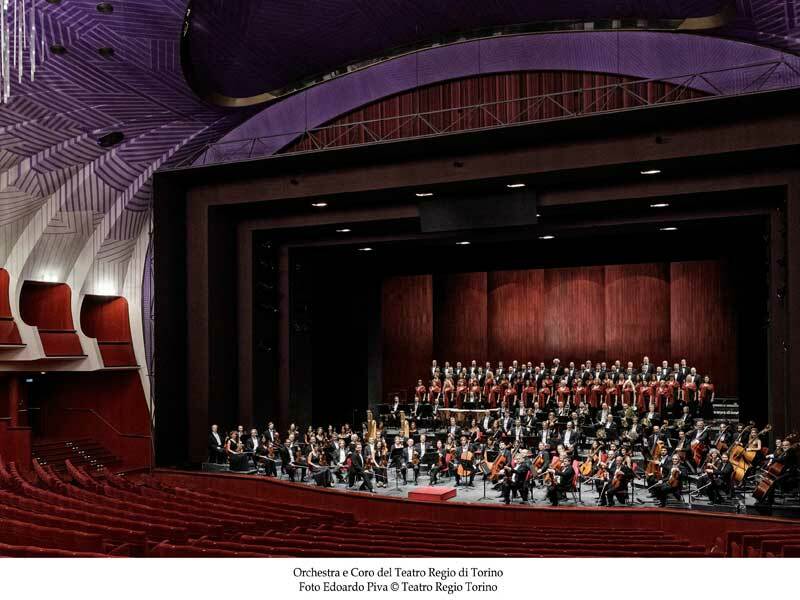 12 extremely prestigious events with the Orchestra and Chorus of the Teatro Regio and the Filarmonica Teatro Regio Torino Renowned performers for a symphonic-choral Season of international flavour. The new Season of Concerts constitutes an anthology of musical proposals ranging from Mozart to jazz standards, with a special focus on Ravel and particularly Debussy, marking one hundred years since the death of the father of musical Impressionism. Concerts, symphonies, film music, sacred music, a Season that promises to be extraordinary both due to the programmes presented and the magnificent guest artists.